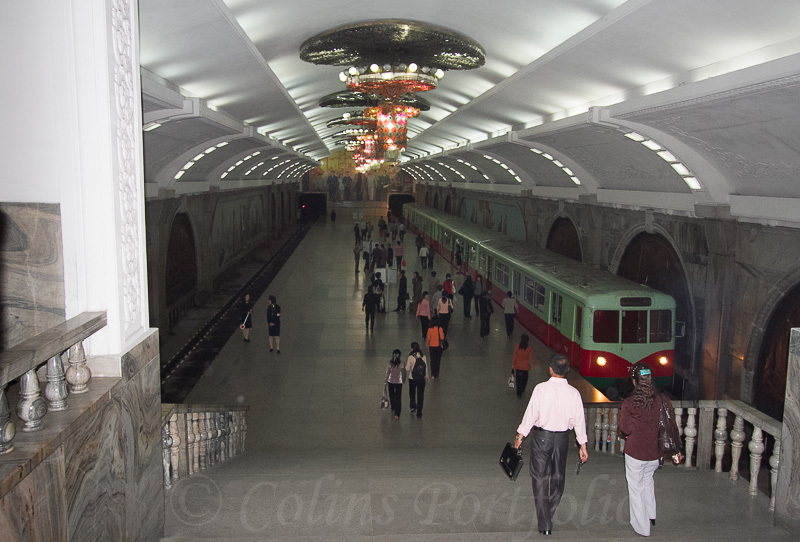 Colins Photography: The metro stations are almost underground cathedrals to socialism. The metro stations are almost underground cathedrals to socialism. With marble pillars, vaults and platform length murals and mosaics.